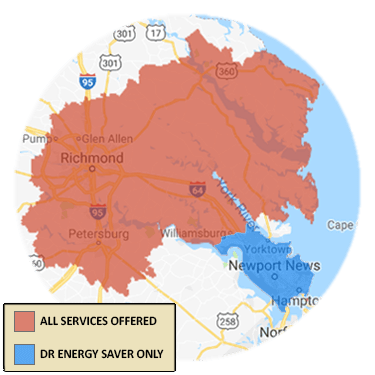 Increase your comfort and decrease your energy bills with spray foam insulation in Glen Allen, Mechanicsville, Chester, Midlothian, and nearby cities and towns such as Sandston, Hampton, Henrico, Quinton, Toano, Fort Eustis, and more. 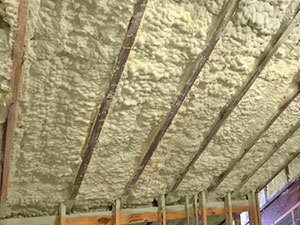 We are your trusted spray insulation contractor in Virginia. Contact us today for a Free Estimate -- we are your trusted spray foam insulation contractor in Mechanicsville, Chester, Midlothian, Glen Allen, Toano, Quinton, Fort Eustis, Henrico, Sandston, Hampton, and more.